Friends Home in Kennett | Where friends become family. 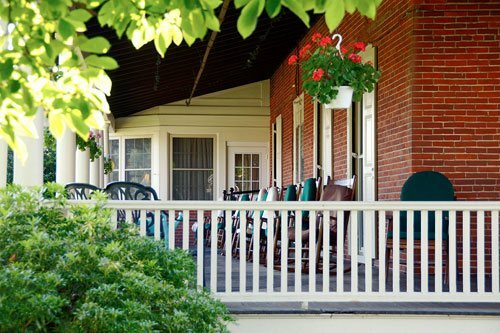 Respite stays are available for every level of care we provide (even personal care or skilled nursing care). 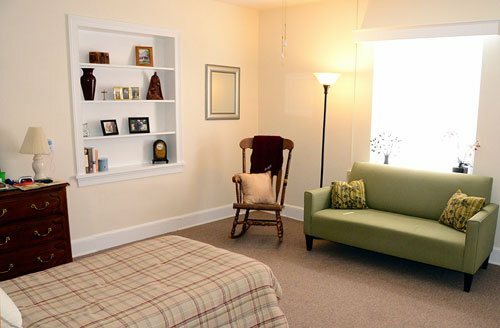 The seven one-bedroom apartments in the adjacent Jackson and Walton buildings give the comfort of living on the Friends Home campus yet provide the true independent living experience. 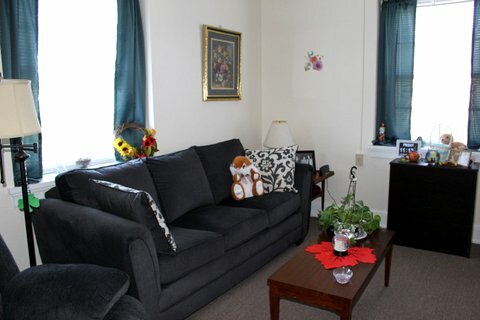 One-bedroom and studio apartments with full private bathrooms with walk in showers and supportive care when needed. Personal Care gives residents support with the activities of daily living such as assistance with showers, dressing, cues and reminders, and managing their medications. 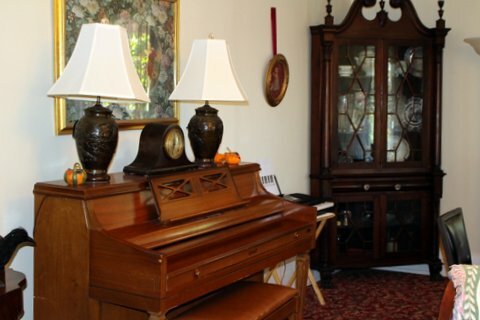 Generally residents can remain in their studio or suite and services are brought to them. 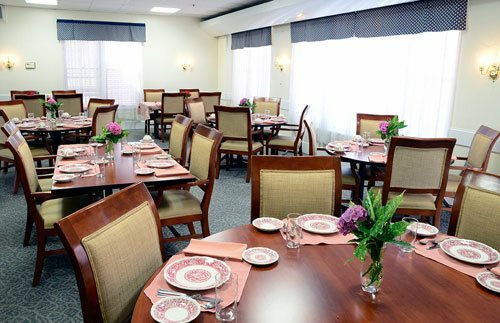 Residents that need a higher level of care live in Linden Hall, our licensed 20-bed nursing home. 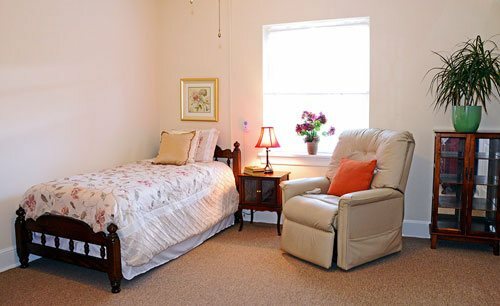 In this intimate setting, they receive high quality nursing care provided with compassion and respect. Welcome to Friends Home in Kennett. Where friends become family. 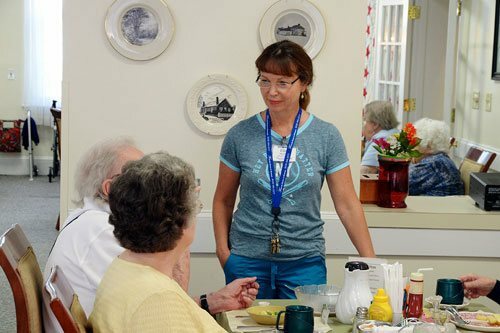 Our tradition of hospitality and caring began in 1898, when a group from the Religious Society of Friends (“Quakers”) came together to serve the area’s older adults. 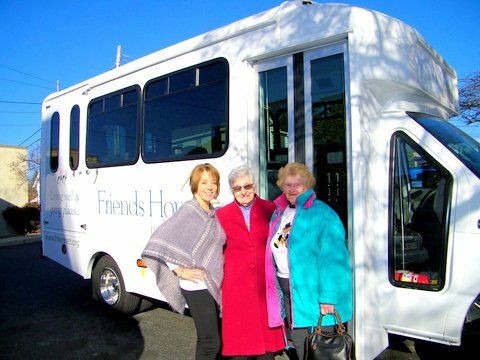 Today, Friends Home offers a range of options for seniors including independent living, supportive independent living, personal care and skilled nursing.